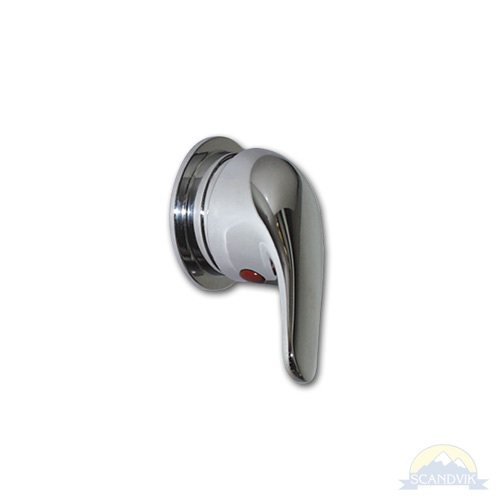 Single lever shower mixer with compact trim ring. 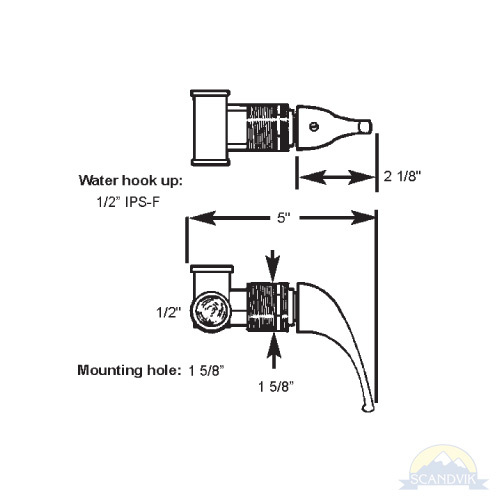 Water Connection: 1/2” NPS-F with 1/2” hose barb or 15mm PEX speedfit fittings. Download a Rendering for Replacement Parts Identification.